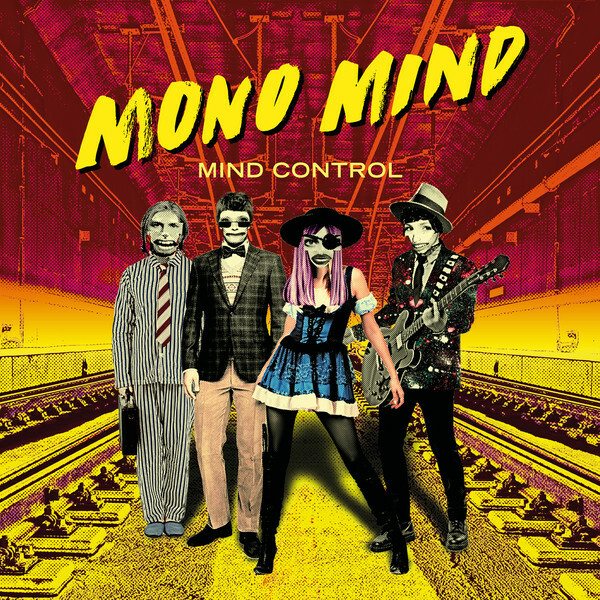 Enigmatic dance-pop project Mono Mind created by Per Gessle is based in Sweden, but features input from collaborators based around the world. Initial single "Sugar Rush" was briefly made available in 2016, but the project made its formal debut with "Save a Place" in 2017. While the group was presented with collage-like portrait graphics and pseudonymous members, the song featured vocals by Helena Josefsson and Roxette's Per Gessle, and publishing information revealed that David Guetta co-wrote the song.